Nice scones... I like the flavor of oranges in my bakes. This is the first time I have made scones. most of the recipes used either heavy cream or butter milk. But this recipe called for sour cream..
scones look great...but can we make these eggless? Beautifully done, elegant scones to enjoy anytime of the day..
yummy scones, like the flavour of oranges. 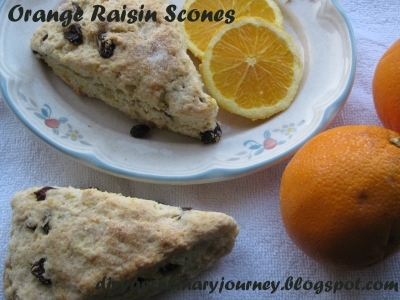 Yummy scones with a nice citrus flavor..
Nice recipe would love to try !!! 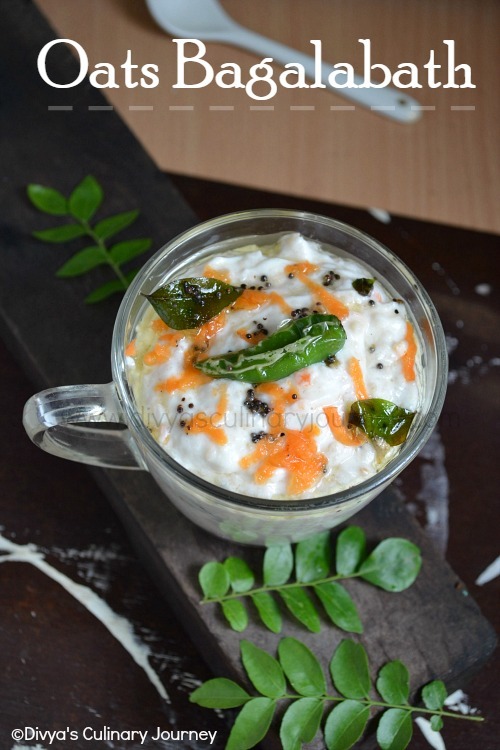 Super flavors and rightly done !!!!! love the citrus flavored bakes anytime..
Scones luks perfect...U have wonderful baking spirits..
You have a cool collection of recipes too...ornage raisin scones looks absolutely delicious! Love the fact that scones dough can be frozen and baked when needed, such a handy bake goodie. Looks so good. Nice one Divya. Love scones in all forms.